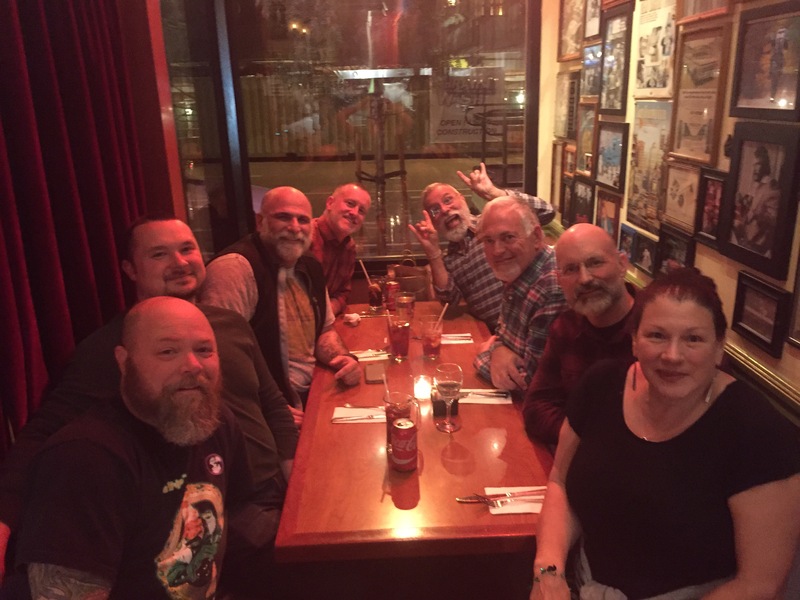 Some of you know that Rocco’s Cafe San Francisco is one of my “go to” fav places. 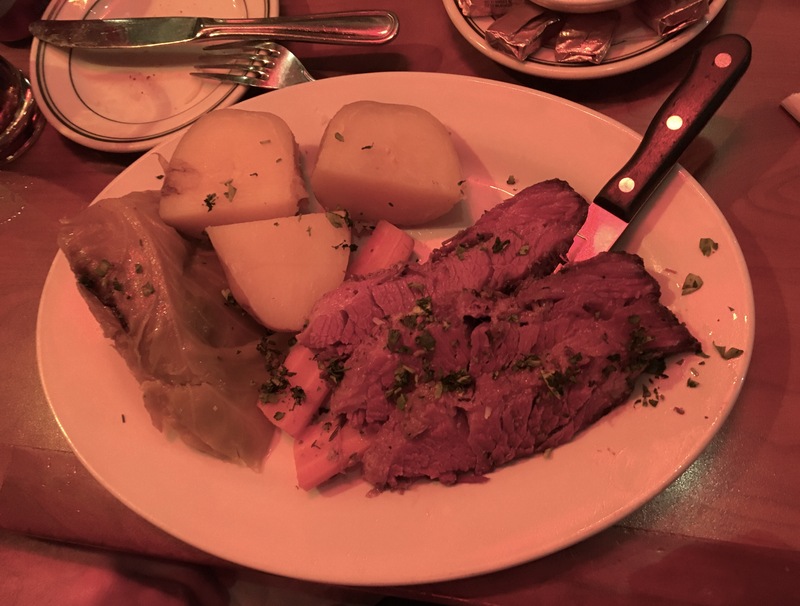 Top dishes on the menu include the seasonal Corned Beef & Cabbage we had last week during our annual St. Paddy’s Day Night out. But the other seasonal “must have” is the Chippino. 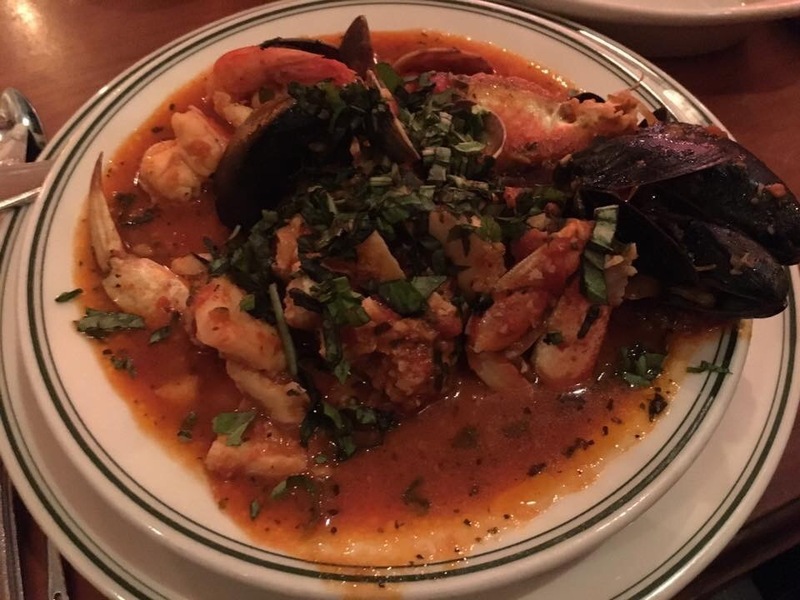 Just got word that the last time of the season for Cioppino is at the end of the month.. see the message below and use the link for reservations. This entry was posted in Fun Finds, On Eating Around. Bookmark the permalink.